LEGEND: Bebop granpappy Lee Konitz brings his alto sax and his ever-inventive and playful jazz touch to Iridium, backed by a nifty lineup featuring two musicians from the Bad Plus, pianist Ethan Iverson and bassist Reid Anderson. 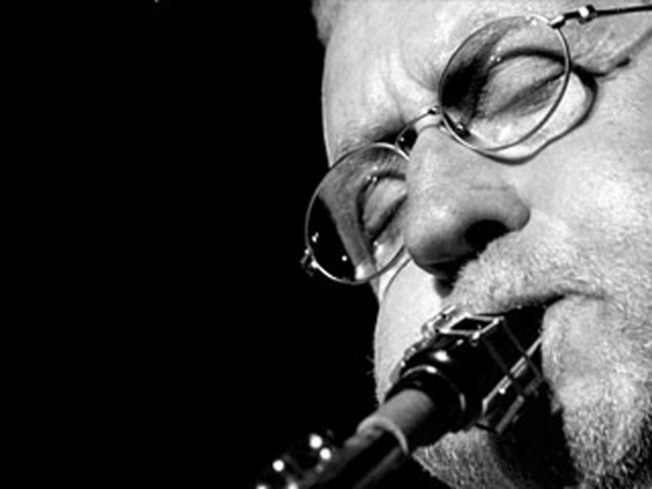 (The Lee Konitz Quartet also appears Saturday and Sunday, with differing lineups.) 8PM. PARTY DOWN: The Whole Foods at Columbus and 97th celebrates its first anniversary with a one-night free eats festival that packs in plenty of flavors of the neighborhood—including African peanut soup and kosher cheese and wine—as well as sounds, courtesy of the Sugar Hill Quartet’s live music to kick off the store’s Jazz Legend series. 5PM. COME OUT TO PLAY-EE-AY: Take in the part-glorious, part-garish spectacle of 1980s Coney Island as the Sunshine screens The Warriors at midnight. Orange leather vests with matching ultra-tight pants optional, but preferred. 12AM.